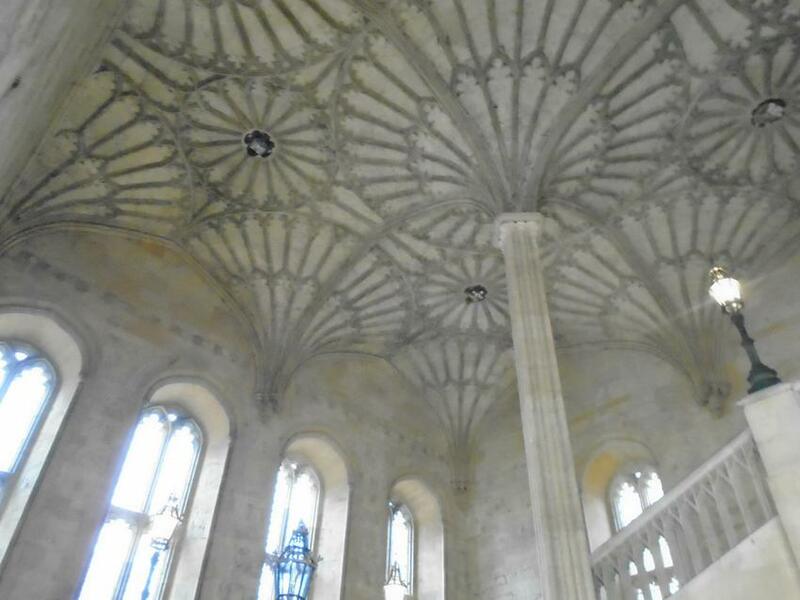 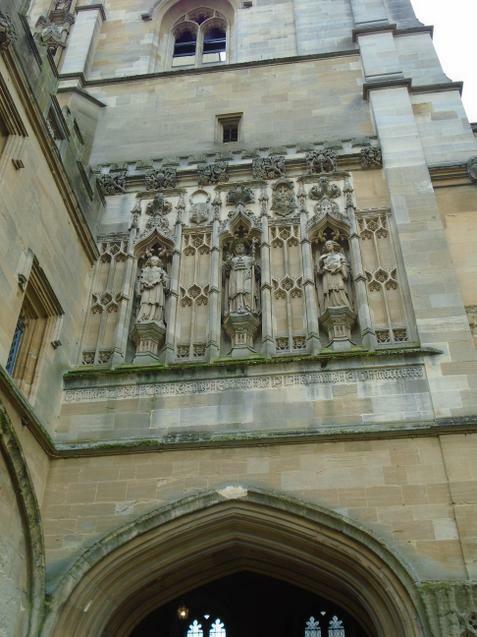 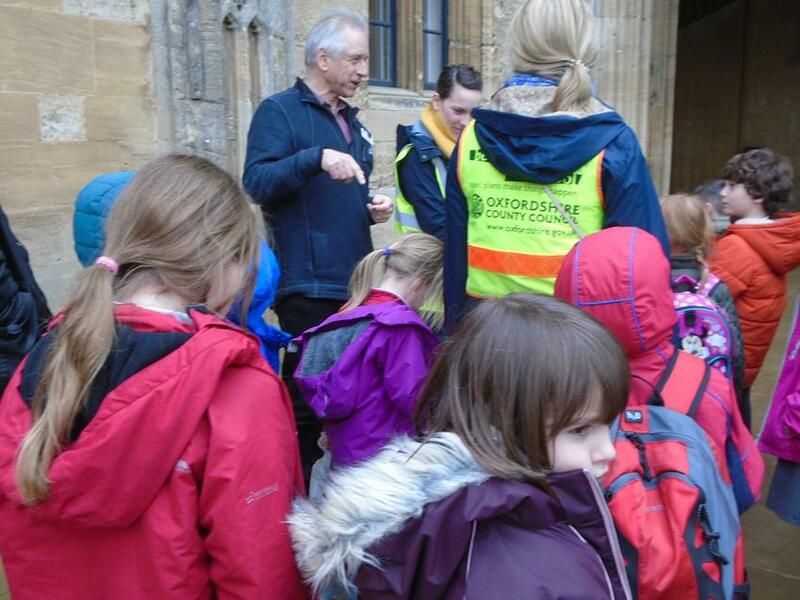 We had an amazing trip to the Oxford Mosque and Christchurch Cathedral. 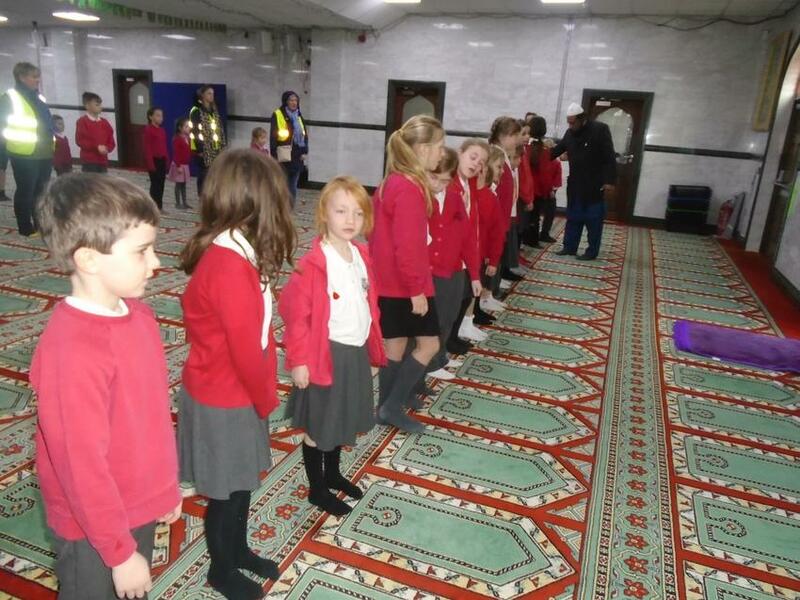 We learned all about Muslim prayer from the Imam and the different ways Muslims show their love for God. 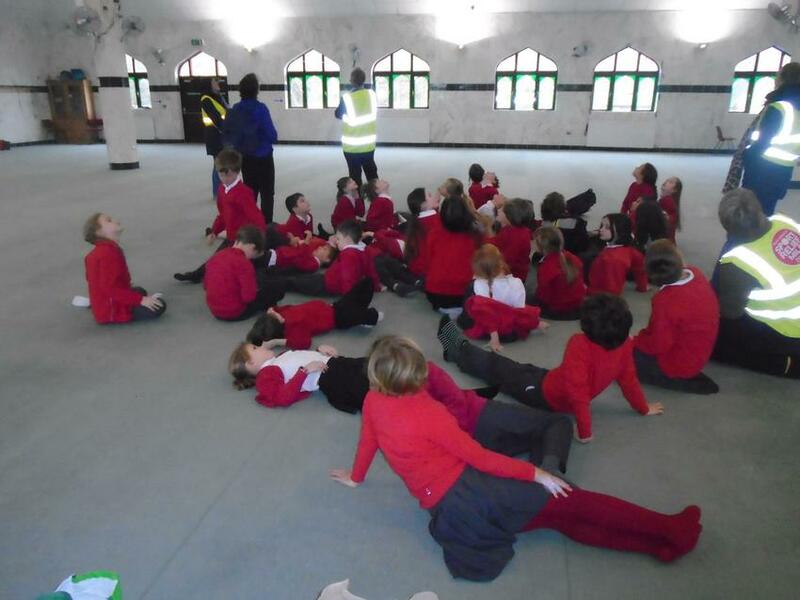 We were able to ask questions and learn about the Mosque as a special place for Muslim worship. 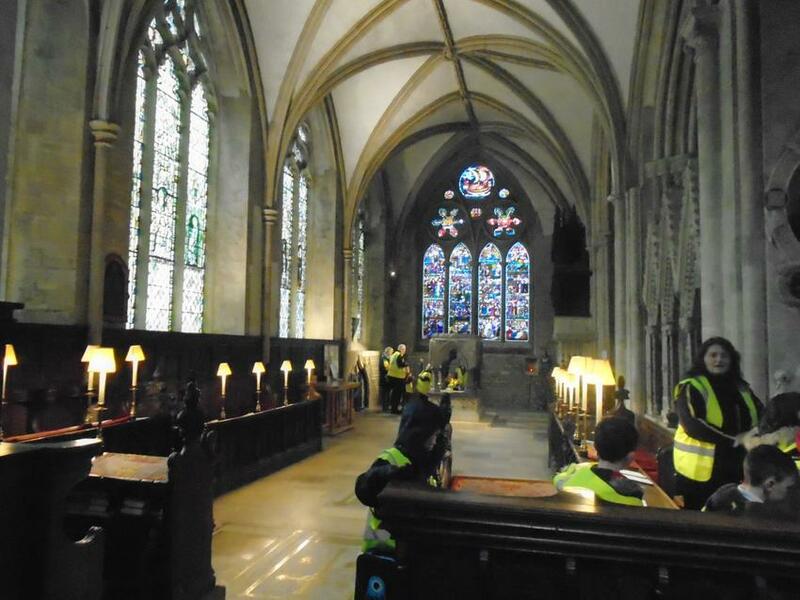 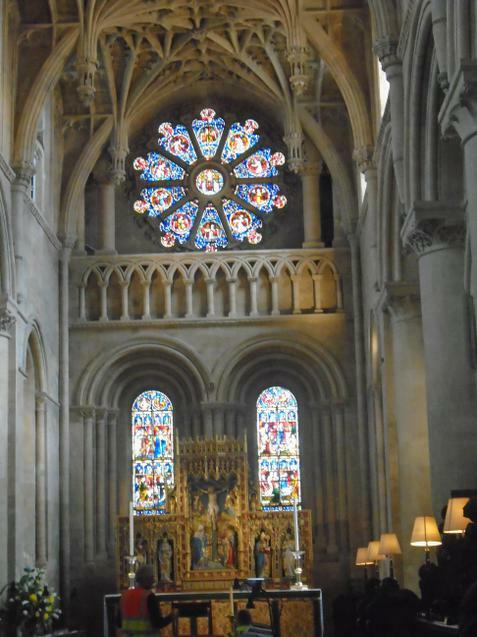 Then we visited Christchurch Cathedral at Christchurch College. 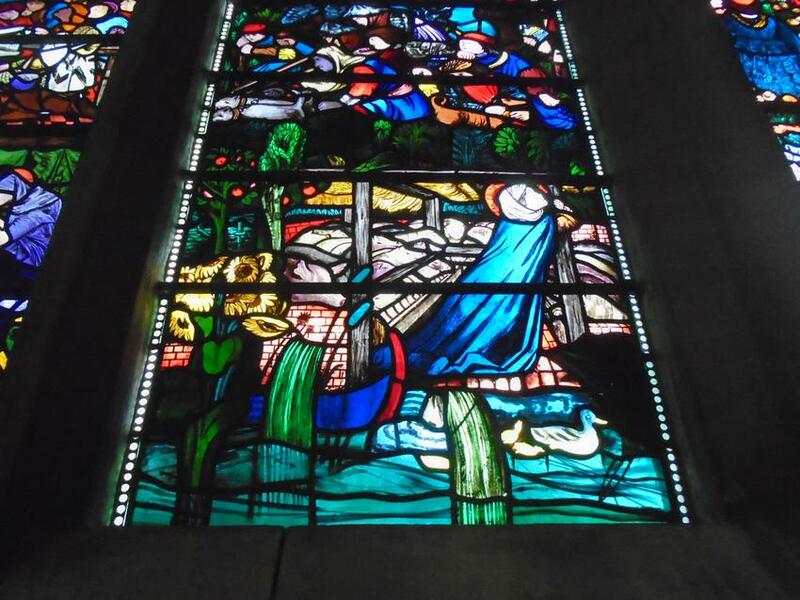 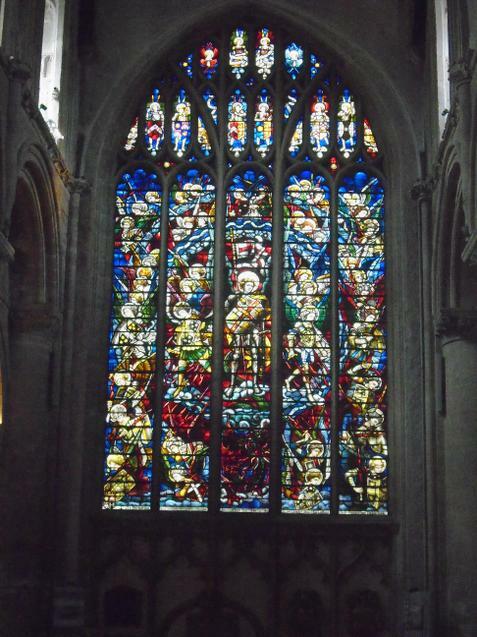 We were in awe of the beautiful stained glass windows and interested to learn the stories each one told. 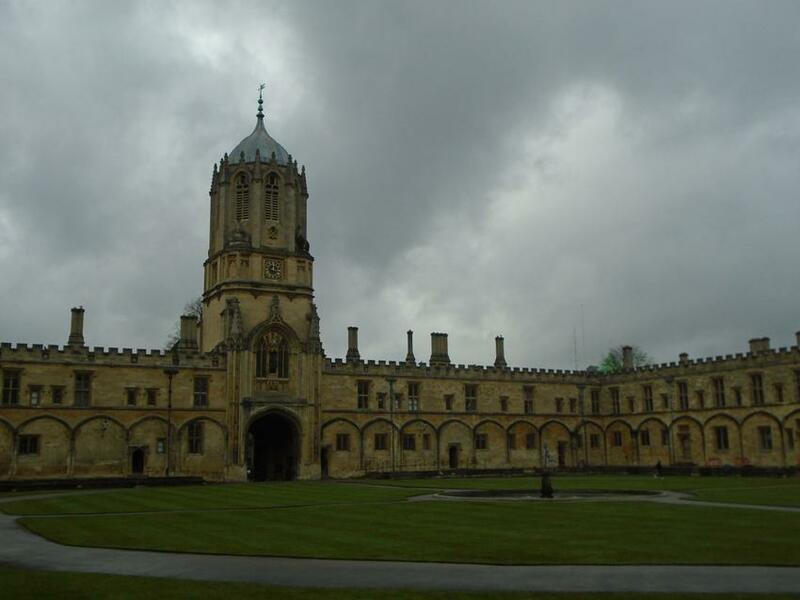 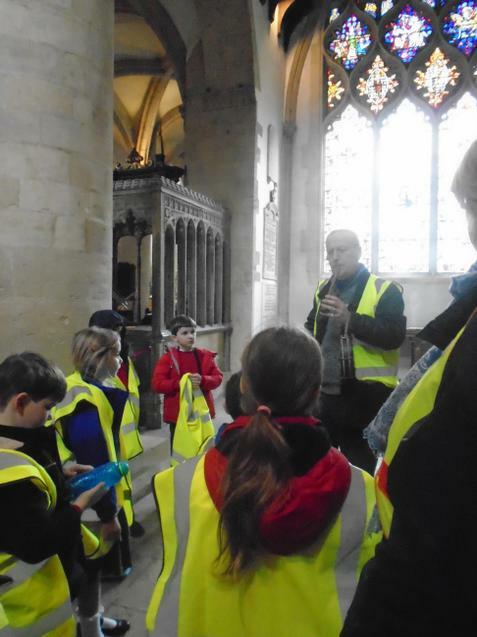 We also heard the story of St. Frideswide and how she bought the Christian church to Oxford.